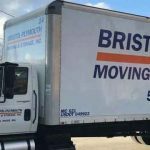 LET BRISTOL-PLYMOUTH MOVING & STORAGE, INC.
HELP YOU MAKE YOUR BEST MOVE! 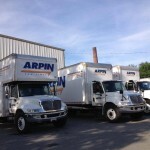 Bristol-Plymouth Moving & Storage is your official New England movers and an Arpin Van Lines agent since 1988. Whether two rooms or twelve rooms, to the house next door or across the country (or continents! ), your belongings will be professionally handled with white-glove care. 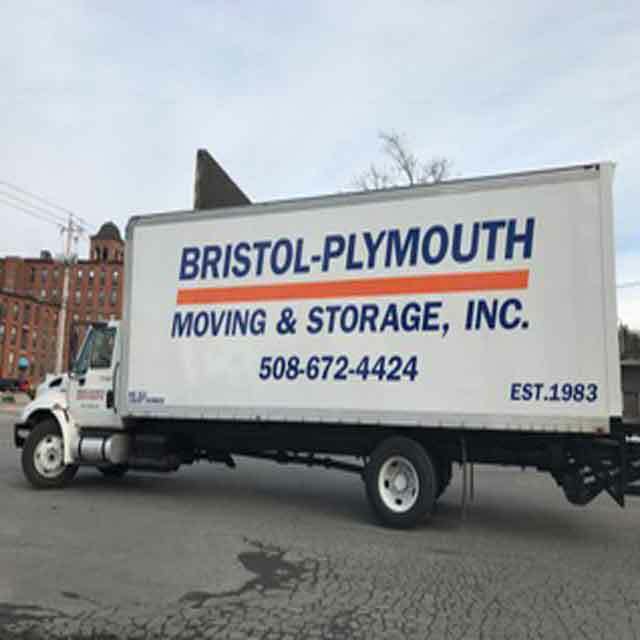 Bristol-Plymouth Moving and Storage, Inc. is family owned and operated and offers personalized local and long distance moving services. Our professionally trained employees are honest, reliable and respectful of your belongings. Our trucks and equipment are clean and meticulously maintained. The company also offers free estimates to their residential and commercial population. 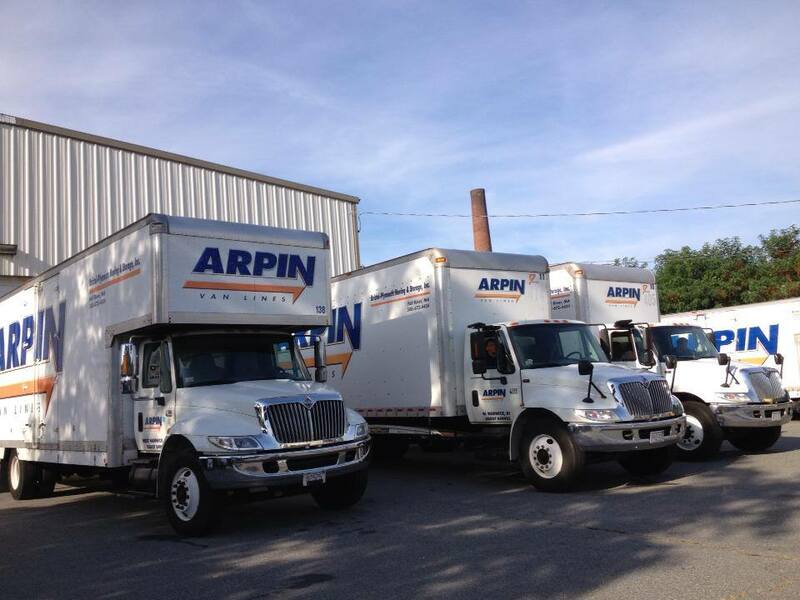 The business is licensed locally in MA, and has been a Prime agent for Arpin Van Lines for Interstate, International, and Military moving since 1988, winning the prestigious Arpin Gold Quality Agent Award every year since the honor’s inception. 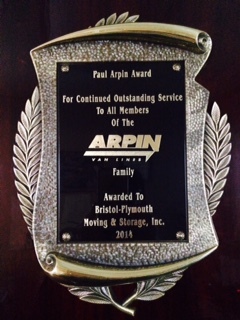 Arpin Van Lines has named Bristol-Plymouth Moving & Storage, Inc as the 2014 recipient of the Paul Arpin Award. 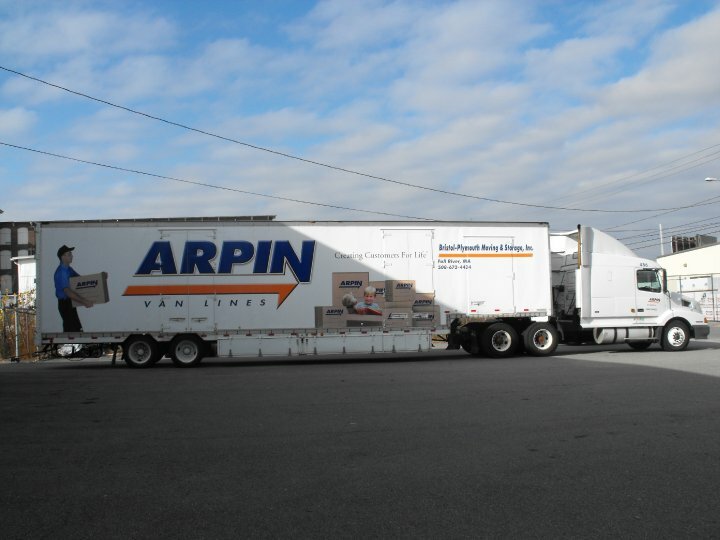 Bristol-Plymouth Moving & Storage, Inc was honored at the Arpin Van Lines’ Agent convention held at Ritz-Carlton, Marina Del Rey, California, in October 2014. 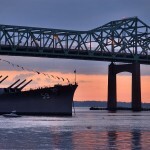 A large portion of the local moving services we provide are for customers moving to or from Fall River, Warren, New Bedford, Somerset, Seekonk, Westport, Swansea, Taunton, Berkley, Freetown, Fairhaven and from southeastern New England. 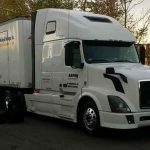 As a premiere moving company we provide not only local moving in Massachusetts and Rhode Island, but long distance moving and interstate moving as well. 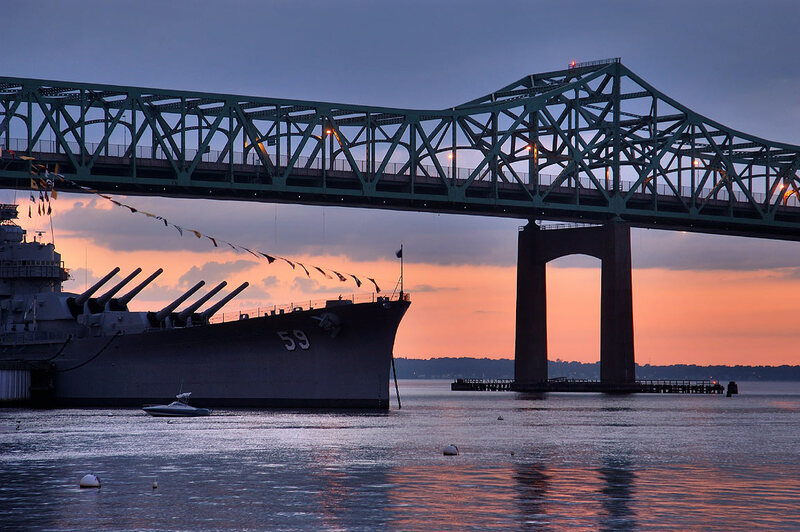 We proudly serve all of southeastern New England, and look forward to working with you. They even padded the floor so the rugs wouldn’t get dirty. My family recently used Bristol-Plymouth Movers to move my aunt into an assisted living facility. Everyone we dealt with from the company was polite, professional and made us feel they really knew the business. Diana was very helpful not only in the moving department but also in the busy preparation that goes on before that day. She had a solution to every possible issue I could think of! Gil and his crew were very patient with my aunt, never pressuring her as she continued to make decisions on taking certain things throughout the move. They treated every item like it was gold! They even padded the floor so the rugs wouldn’t get dirty. They seemed to think of everything. I will continue to strongly recommend this company to anyone requiring moving and/or storage services. We look forward to you moving our things back! With the recent rains, we ended up with over a foot of water in our finished basement. From the moment Diana answered the phone, we knew we would be able to figure it out. Peter was out to our house within an hour of my initial call; his suggestions were both helpful and practical. The next day, 3 of the nicest men came to my basement in wader-boots, sloshing through the filthy water trying to move/save what we could. This company went above and beyond to help us during this stressful time, even provided 2 months free storage while we repaired our home. Thank you for your compassion, competence and patience! We look forward to you moving our things back! I will tell everyone they would be crazy to go with anyone else! Bristol-Plymouth recently moved my 7 room house. This was, by far, the best move we have ever had. Being a former military family, we have moved over 10 times, so we have seen it all! I’ll be honest; I was hesitant to use them after reading a bad review. When I took a closer look, there was only one bad review left by the same person all over the web. I knew then it was obviously just some impossible to please customer with a lot of time on their hands. My faith paid off because I cannot give enough positive complements about this company! They were professional, courteous, patient, competitively priced, efficient and fast! I will never go with any other moving company! I will tell everyone they would be crazy to go with anyone else! I was very impressed with all of the employees. I was very impressed with all of the employees. Peter and Diana were great and really know the moving business inside and out. They answered any questions completely and communicated with me every step of the way. Gil and Bob catered to my every need during the long distance move. They did a very professional job, from protecting the floors to placing my furniture exactly how I wanted it. 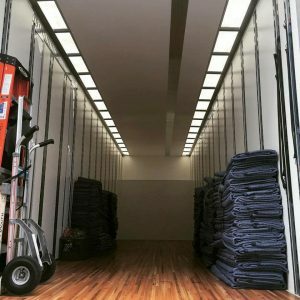 This company truly made my move from MA to ME stress free – great job! I would and have recommended them to all my friends and family. Thank you. This company moved my 9 room home and did a fantastic job! Have used this mover on other occasions. Have used this mover on other occasions. They are wonderful and have never had any damage to anything. 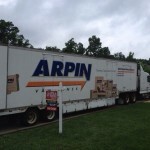 They’re prompt, courteous, professional and go out of their way to make moving less stressful. I would highly recommend them to friends and family! 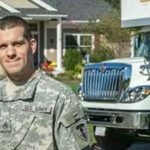 You need a moving company– CALL Bristol Plymouth Moving & Storage. The move into my new house was awesome! Diana & Peter, We would like to extend a grateful thank you for a job well done..You moved us from RI to your warehouse last June and just completed our move from your warehouse to our new home in Delaware…Your staff was prompt, courteous and extremely accommodating in both moves…You display a work ethic which is rare today and very admirable…We could not have been happier…I commend you on your ability to make everything flow so seamlessly…We are so happy Louise Hill referred us to your company…Again a great big thank you to you both..
We are a retired Navy family who has made multiple moves over the years and this move was by far the best. Staff at Bristol-Plymouth Moving was very professional, courteous and did an outstanding job of wrapping, moving and delivering our furniture. They did a fantastic job!! I would, and have recommended to others. We recently moved from a 3 bedroom apartment to a single family house in **** *****. Parking was an issue at both the apartment and at the house. 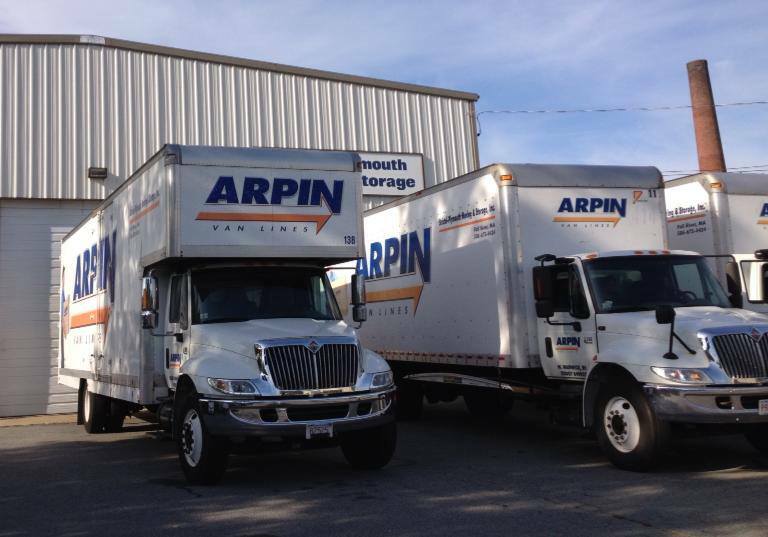 The 3 movers from Bristol-Plymouth Moving and Storage took everything in stride, and worked tirelessly at both locations. They were all politer, respectful, friendly and moved everything with care. There was no damage to anything, and it was all done in one afternoon. I would, and have recommended to others. Thank you so much Bristol-Plymouth for making my move, a stressful situation, a little less so. Great company because of great people. We have been using Bristol Plymouth movers for over 10 years and have had nothing but excellent service. They are on time, efficient, professional, and always courteous. Our most recent move involved moving our 92 year old mom into a nursing home; they could not have been more kind and helpful. Great company because of great people. We had an excellent experience moving with Bristol Plymouth Movers. We had an excellent experience moving with Bristol Plymouth Movers. 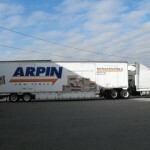 The crew was on time, friendly, professional, and very careful wrapping and moving all our furniture and possessions. 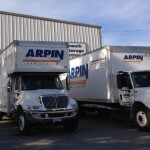 We have used Bristol Plymouth Moving and Storage multiple times. We have used their packing services and their storage facilities. Each time, they worked professionally, efficiently and diligently. They alleviated a lot of stress that comes with moving. Hopefully, this will be our last move. I would recommend this company to anyone. They are top notch. They demonstrated that excellent customer service does still exist! 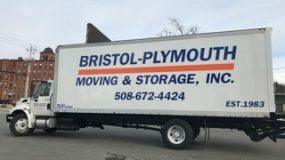 Bristol-Plymouth Moving & Storage helped me with a move recently from ** to ** *nd I was extremely satisfied with their service. 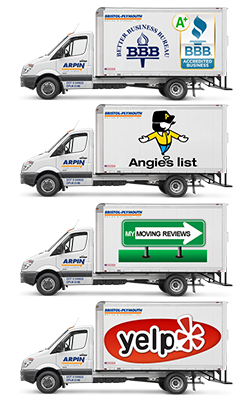 They truly lived up to the many great things I had heard about them when researching which moving company to use. 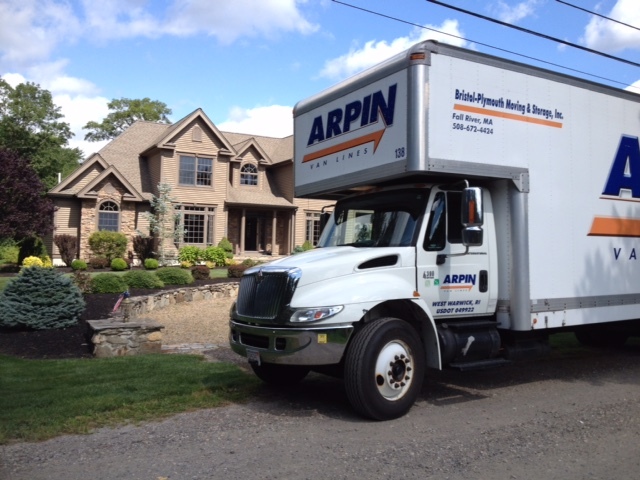 They were professional, courteous, affordable and sensitive to the difficult situation surrounding my move. It was by far one of the best experiences I’ve had with a business in a long time. They demonstrated that excellent customer service does still exist! Excellent service from start to finish. 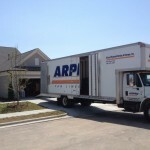 Owner is very professional, office staff is great, and the movers were careful and very nice. 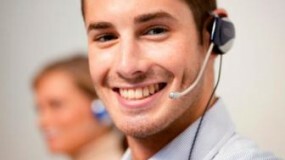 Great customer service, flexible bookings, incredible service! Great customer service, flexible bookings, incredible service with quality, courteous and efficient professional moving technicians and managers. Very impressive working strategies easily shaved 2 or more hours of what I expected to be a full day of work. The movers were all very polite. Bristol-Plymouth moved us locally and stored our possessions for four days. They worked very hard moving us out and in and got it done as quickly as it could be done. They were very good and protecting the rugs and floors, covering them up. Even though it was raining when we moved in to the new house, no dirt got tracked in. They put our stuff where every we wanted it and even moved a few things around for us. The movers were all very polite. The staff arrived on time and were courteous and very accommodating! The staff arrived on time and were courteous and very accommodating as this move required more than one stop to pick up furniture items. They went out of their way to make the experience as smooth and problem free as possible. We are so very proud and truly appreciate our hard working, dedicated staff. Please join me in congratulating them on another job WELL DONE!! 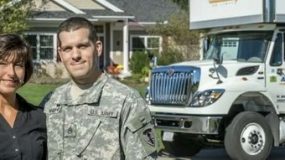 "I want to emphasize that this was probably the best move of my household goods that I've experienced in over 21 years of active-duty military service and now 9 years of federal government civil service. 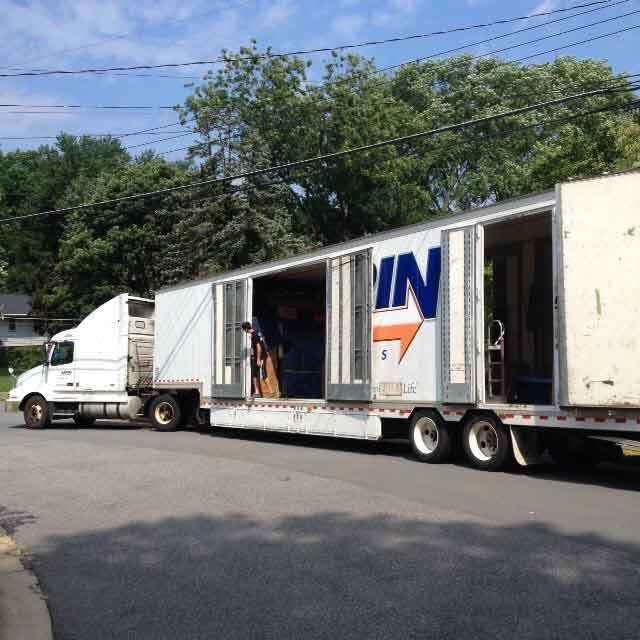 Mr. Peter G. Mosher is the President of Bristol-Plymouth Moving and Storage, Inc. who orchestrated this move for us. 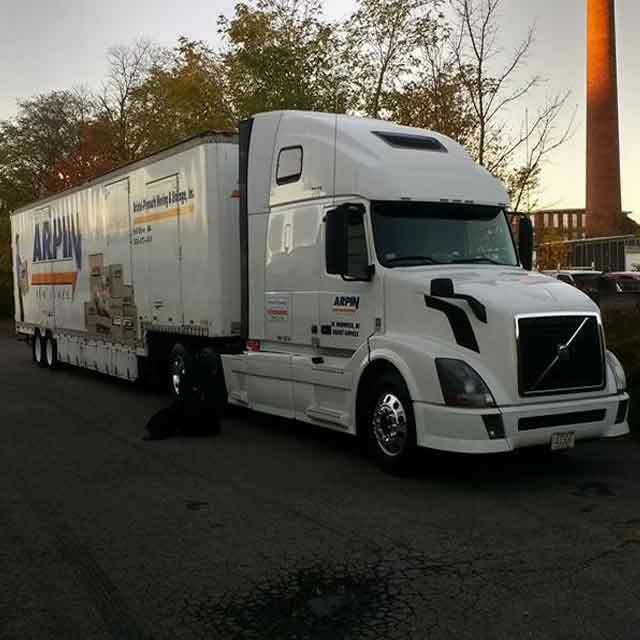 He was also one of the two drivers who delivered the household goods in Stafford VA. From the start of this move in Melrose MA, his crew was very attentive, careful about how they packed the household goods, and totally professional. Upon our arrival in Stafford VA, they delivered the household goods in record time, and -- again -- displayed their utmost work ethic and professionalism! My wife Helen and I really appreciate Mr. Mosher and his crew!!" I will definitely recommend your company! I will definitely recommend your company! We were MORE than pleased with the excellence, speed, professionalism, and care that your crew handled everything. Great job!!!! I’m very pleased and will recommend your company again to anyone in the future. Thank you! I also referred a friend of mine which used your services recently in June. I’m very pleased and will recommend your company again to anyone in the future. Thank you! I’ll be sure to recommend you to others. Thanks again. I used Bristol Plymouth Movers last time I moved in August 2007 based on the referral of my friend Donna. The experience was great; the guys were polite and did a good job. Therefore, I called your business when I needed to move again, years later. As before, the experience was great. It was a rainy day and your movers were careful with not trekking in mud by laying down blankets, and moved us out in a nice orderly fashion, taking care in their work. Everyone was polite and we were happy with the service. I’ll be sure to recommend you to others. Thanks again. 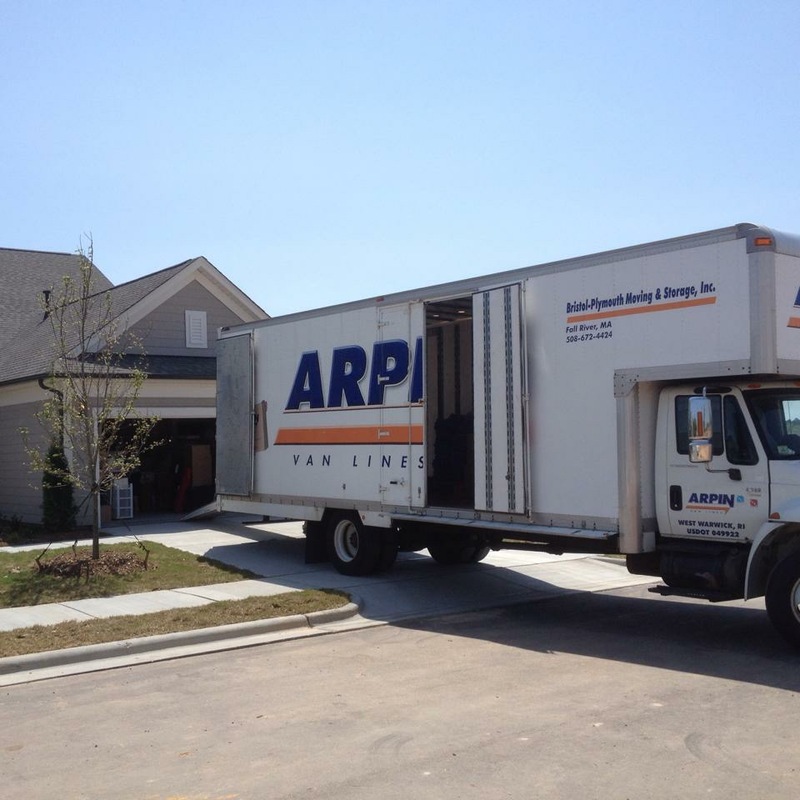 I was thrilled with our move – not a scratch of damage on anything, total courtesy and professionalism, and done for less time &amp; money than the estimate! We would hire you again in a heartbeat. The best moving staff I have ever used! 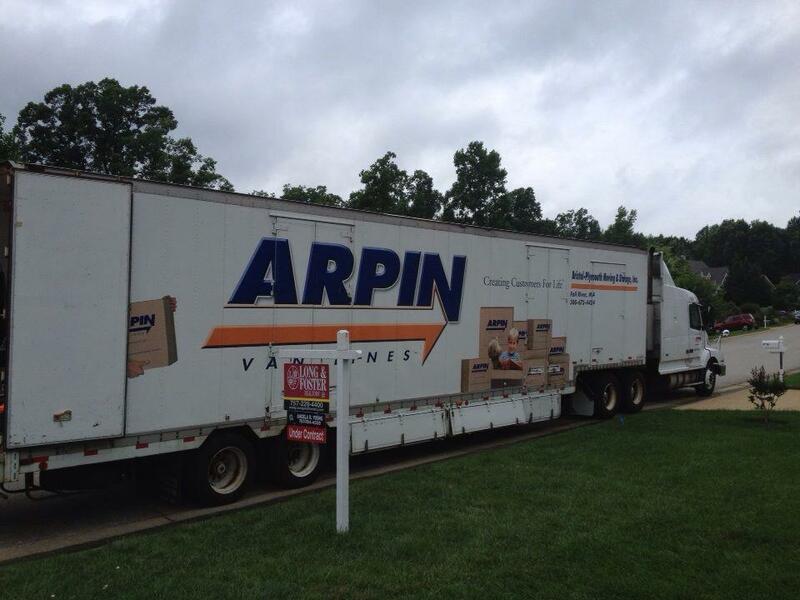 My niece has just used your company to move her into her new home. I decided to use your company also for our company move. The service was exceptional from booking, to reminder emails + then with the best moving staff I have ever used. They were all so polite, respectful, aimed to please and were quick! I cannot say enough about them. Used the company for 2 moves both moves went very well and team was professional and took very good care of our belongings. Movers were very friendly and professional. The movers did an amazing job. What was quoted as a 6 hour job was done in 4. Movers were very friendly and professional. I’ve used Bristol Plymouth 3 times and will continue to do so in the future, if needed, as well as referring anyone I know in need of services. This is the second time we used Bristol Plymouth to move my mom, and my husband and I have used them about 5 times! They are exceptional! The office is always helpful (Beatriz is the best! ), the quote is spot on, they are always on time, work hard, and are the nicest bunch of guys. They are so patient, friendly and out-going, and nothing has ever been damaged. I would highly recommend Bristol Plymouth movers to others, and, we actually do, quite a bit! Thank you for another great move!